Welcome to the blog for Breach of Peace. 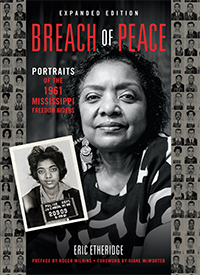 Read about the 1961 Freedom Rides, how the mug shots survived and my book. See sample pages from my book.